The best TED Talks are the ones that can plant seeds in your heart, which later grow into fruitful, life-altering changes. 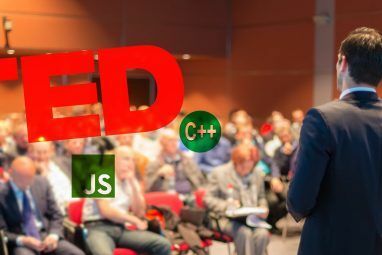 Here at MakeUseOf, we love TED Talks. 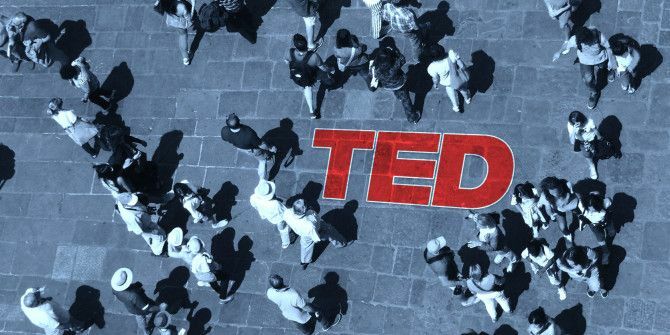 We’ve done roundups before on talks related to creativity and inspiration 4 Must-See TED Talks On Creativity, Inspiration & Passion 4 Must-See TED Talks On Creativity, Inspiration & Passion Creativity. Inspiration. Passion. These are all concepts of which we are very much aware, but not many of us can precisely pinpoint their source. Where does creativity come from? What is it that causes a... Read More , motivation and mental blocks 10 Motivational TED Talks To Help You Chip Away At Your Mental Blocks 10 Motivational TED Talks To Help You Chip Away At Your Mental Blocks The valuable lesson from the lives of achievers is that they chip away at their mental blocks more consistently than others. Ten TED Talks underscore one simple thing – it’s all in the mind. Read More , and brain psychology 6 Mind-Blowing TED Talks About Psychology & Human Behavior 6 Mind-Blowing TED Talks About Psychology & Human Behavior The human brain is complex and confusing, which explains why human behavior is so complex and confusing. People have a tendency to act one way when they feel something completely different. Here are a few... Read More . Well, we have a few more for you to enjoy. These videos will provide insight into social psychology. Who are you? Why are you the way you are? What can we do to improve human interaction? Obviously these are deep topics but these talks are dense and good food for thought. Most of us know the power of body language (or nonverbal communication) in the context of interpersonal dynamics. People who are confident tend to open up, make themselves larger, hold their chin up higher, and generally make themselves more noticeable. People who are shy tend to shrink, curl up, hush down, and fade into the background. But body language goes deeper than that. The way you carry and express yourself in terms of body language can impact the way you view yourself. We typically think that body language is the result of who we are — we are shy, therefore we are quiet, small, submissive, etc. But is it possible that we have it backwards? Could it be that our personalities and self-image are influenced, even determined, by our choices in body language? This is what social psychologist Amy Cuddy explores in this fascinating 21-minute TED Talk. We’re all afraid of what others think of us — the only difference between you and me is the degree of our fear. Whether meeting new people or interacting within an already established relationship, we’re careful to put up guards, boundaries, and walls to make sure we don’t make ourselves too socially vulnerable. 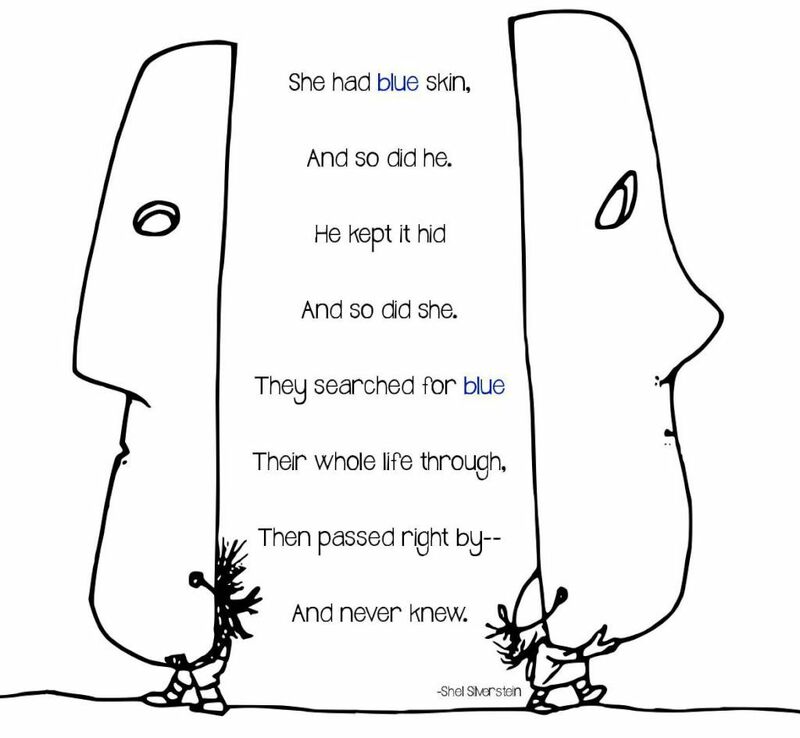 Consider the poem “Masks” by Shel Silverstein. Imagine a world where humans can be freely open with each other. Idealistic? Perhaps. Risky? Very. Ample opportunity for others to take advantage of you? Yes. But maybe we — and humanity with us — would be better off if we weren’t so averse to being laid out bare for others to see. In this 21-minute TED Talk, Brene Brown shares about her research and experiences as related to human vulnerability, empathy, love, and how it all ties together within the social fabric. If we were given the option to live in a utopian world free from all conflict, pain, and suffering, how many of us would turn down that chance? The world is so broken with conflict, both on a global scale with wars and on a personal scale with friends, family, and coworkers that a utopia seems impossible. But conflict resolution is possible. What is the secret to peace between man and man? The answer is deceptively simple (though not easy in any sense of the word). If we were all equipped with an understanding of what it takes to bring every disagreement to a solution, to bring every “No” to a “Yes,” wouldn’t our lives be so different? “Given the human propensity for conflict, how do we deal with our differences?” That is the question that drives this 19-minute TED Talk given by William Ury on the nature of conflict and resolution. Being an introvert does NOT mean being asocial or anti-social. Introverts are often misunderstood by those who sit on the opposite end of the personality spectrum. In fact, this societal misunderstanding of introversion can lead introverts to start questioning, doubting, and ultimately misunderstanding themselves. Many first-world cultures value socialization and outgoing personalities far above quiet and contemplative minds, so much so that introversion is sometimes seen as shameful and undesirable. But here’s the truth: there’s nothing wrong with people whose source of energy comes from being alone. In fact, introversion is important and it should be cultivated and celebrated. In this 19-minute TED Talk, Susan Cain presents her case for the value and importance of introverts and the extraordinary societal contributions that they make. 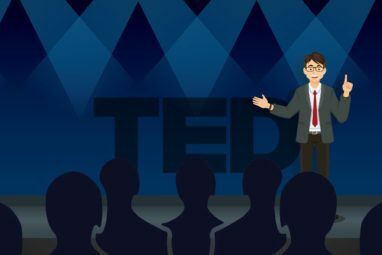 Know of any other good TED Talks that touch on human interaction, social psychology, or social behavior? Share them with us in the comments!